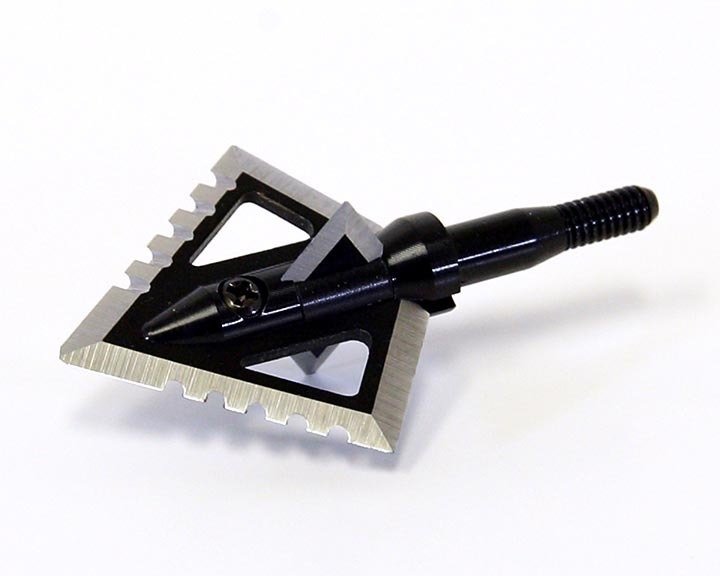 The Lumenok (lighted arrow nock) is fast becoming the most popular lighted nock on the market. 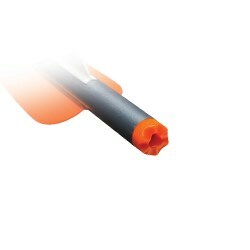 The Lumenok is a lighted uni-nock and adds only 22 grains of weight to your arrow. 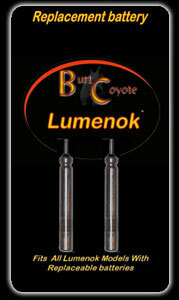 Simply remove your nock and put in the Lumenok and you are ready to go. 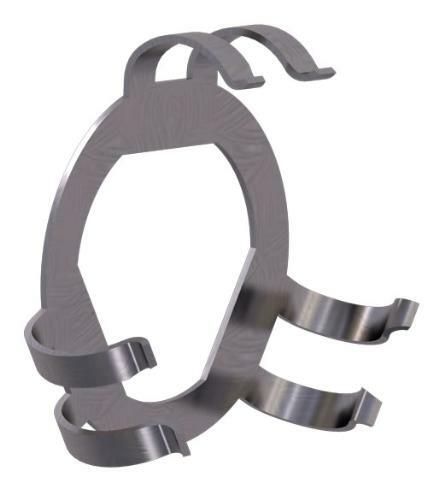 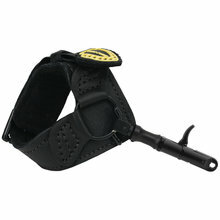 Manufactured by: Burt Coyote Co.
TenPoint Omni End Cap - Dz. 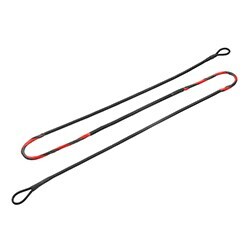 Magnus Black Hornet Ser-Razor 100gr. 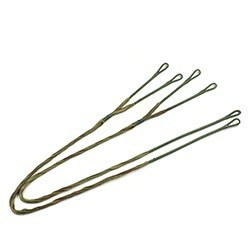 4-B Broadheads 3pk.